Hawksnest Beach St. John is one of the many beaches on St. John where CimmaronStJohn is located. 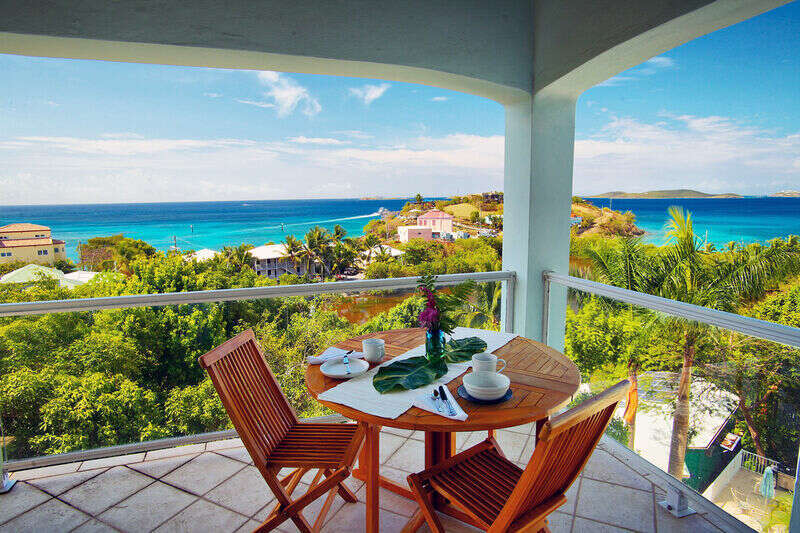 Our vacation villas and condos range across quite a variety of sandy shores in paradise, including Northshore favorites such as Saloman, Honeymoon, Trunk Bay, Cinnamon Bay, and Francis Bay. However, Hawksnest Beach is an ideal location for a variety of reasons. It is the first National Park beach that you encounter driving along the North Shore Road from Cruz Bay. Get ready to bask in the sunshine and embark on the adventure of a lifetime during your vacation to Hawksnest Beach! Here are just 5 of the best things to do at this St. John oasis. Let’s be honest. All the slices of paradise on St. John are ideal for relaxing! With so many beautiful sandy white beaches with crystal clear waves slapping against the shoreline, you will be in paradise while staying in the U.S. Virgin Islands. If you’re looking for a specific beach to indulge in ultimate relaxation, Hawksnest Beach St. John is the place to be. This long, narrow stretch receives plentiful sun in the morning ideal for suntanning and then slips into shade in the afternoon for some refreshing cool breezes perfect to read or sleep to. Pack a picnic lunch and snack on sandwiches and beer near the rocks at the western end or visit on a rainy day and watch the stormclouds roll in across the water before the sun peeks out again in glorious splendor. Hawksnest Beach is a favorite for visitors and locals alike. If you’re looking to mingle with some locals while also enjoy a relaxing day on the shore, this is a great place to come and strike up a conversation. This beach is also not usually very crowded, allowing for more space to spread out and enjoy compared to the cramped shores of the more popular beaches. Choose to talk with the locals or spread out on your beach towel and enjoy an afternoon of solitude and seclusion. You have options! Covered pavilions with picnic tables and BBQ pits and grills are popular gathering spots along the shores of Hawksnest Beach. After all your adventures in the draining sunshine, you will love a nice afternoon in the shade, cooking some delicious BBQ to enjoy with your family and friends! With plenty of parking nearby, you won’t have far to tote your BBQ gear and meat. There are so many great nooks for snorkeling in St. John. Hawksnest Beach has some great rocks, limited coral, and fish to view underwater, including some spectacular stingrays. Though it does not compare to the more heavily trafficked Cinnamon Bay or Trunk Bay, Hawksnest Beach St. John has some live coral, particularly beautiful stag horn coral. Maneuver past gentle waves and dive down to see some fish hiding in the brightly colored coral and rock outcrops below during your Hawksnest Beach snorkeling adventure. The slightly rougher waters at Hawksnest Beach are premier for swimming. Body surf a few waves into the shore or wade out and jump over the peaks before they crash. You can also do some laps along the shoreline if you want a good workout. There is nothing quite like swimming in crystal clear waters and being able to see everything underneath you. Watch the wildlife swim beside you as you glide along the beach. After a great day at Hawksnest Beach, head back to your CimmaronStJohn vacation villa for some private time with family and loved ones. We hope you enjoy your stay in paradise!